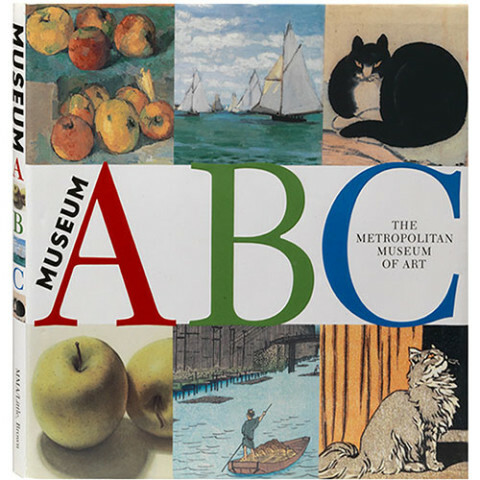 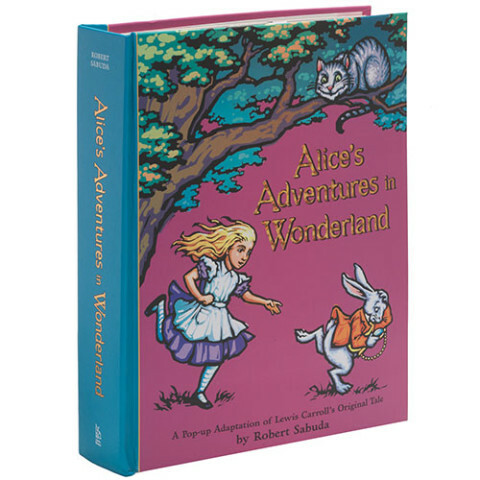 Categories: Kids' Book & Media, MetKids. 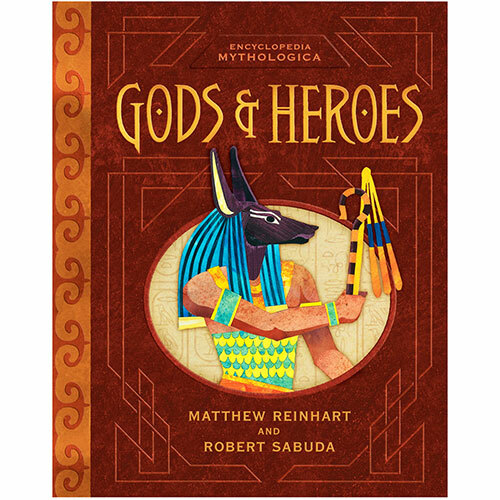 By Matthew Reinhart and Robert Sabuda Explore the mysteries of the divine and the strength of heroes with Matthew Reinhart and Robert Sabudas Encyclopedia Mythologica: Gods & Heroes. 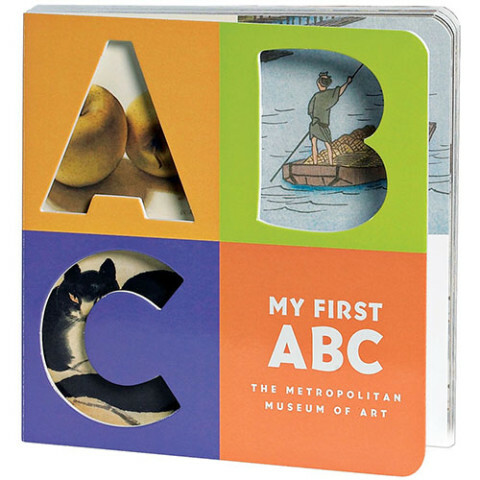 This stunning pop-up book takes you to Ra-Atums land in Ancient Egypt; above the Grecian clouds to Zeuss Mount Olympus; up to Norse god Odins frozen north; to the Far East, where the Jade Emperor sits in the heavens; into the wilds of Oceania where Peles volcanic rage simmers below the earth; and to many more lands and times, all rich with sacred myths and legends. 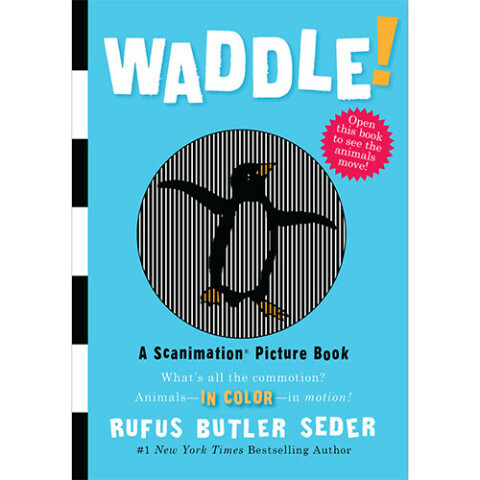 Winner of an Oppenheim Gold Seal Award.